The Hollywood Bowl is known for its arches and the backdrop of the Hollywood Hills and the famous Hollywood Sign. The bowl is owned by the County of Los Angles and is home to the Hollywood Bowl Orchestra. It is the summer home of the Los Angeles Philharmonic and the host of hundreds of musical events each year. The bowl is located at 2301 North Highland Avenue. As the bowl is owned by the County of Los Angeles, it is a county park. It’s free to go in and you check out the grounds of the park from sunrise to sunset. However, there is limited parking at the bowl. Although, you can go in for free, this is limited to events and rehearsals of such events; meaning you would need tickets. When I first found out about this, I was really shocked as I thought the only chance I had to visit the bowl is if there was an event. I went on a Saturday, and it was pretty much empty with only a few people. Apparently, this is also a good place to work out because the of the stairs. You really have to go there and check out the vicinity! I don’t know why I felt likeI needed a ticket or felt like I was trespassing when I was there; maybe because it doesn’t seem like it’s a public place? But it kind of felt great! 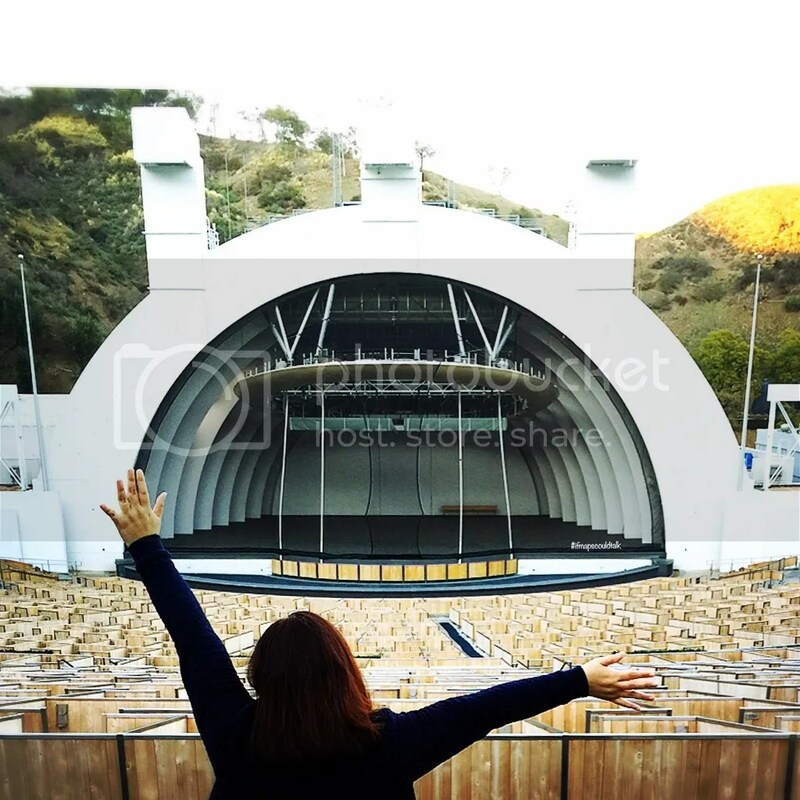 This entry was posted in Hollywood, See and Do, West LA and tagged Hollywood Bowl, Los Angeles. Bookmark the permalink.